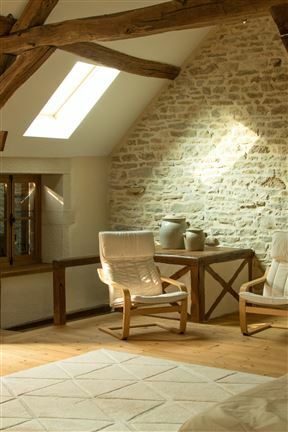 Les Chouettes - The French Country cottage is a French self-catering cottage which sleeps up to nine people. The advantage of staying in a French cottage is the opportunity to experience the lifestyle as a French local. 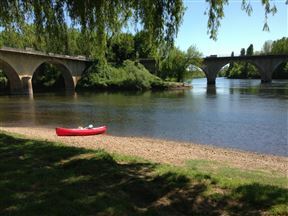 La Croix du Sud is situated in the charming commune of Chassey-le-Camp, in Eastern France.